Category: Other Titles. Tag: Galway. 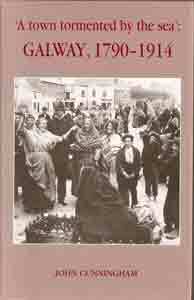 Description: This large book is the first social and economic history of the city of Galway for a very long time. 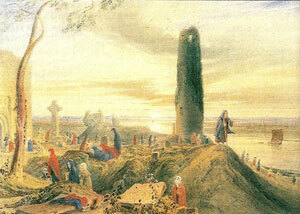 Although well served by tourist orientated books, memoirs of citizens (some famous and some not so) and some multi-authored works (not least among them Galway History and Society), there has been no work that gives a broad overview of the enormous amount of scholarly research that had taken place in the past few years. Indeed, a great deal of this research is published here for the first time. 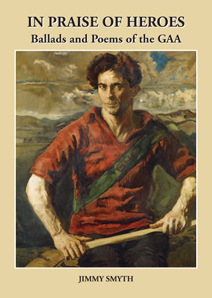 In three main sections – Economy, Politics and Society c.1790-1850; Economy, Politics and Society 1850-1914 and Culture and Society c. 1790-1914 and thirteen chapters, the author provides the most comprehensive history of all aspects of society in the region. There are chapters on the administrative structures, on elections, on labour and social protest and on religion. 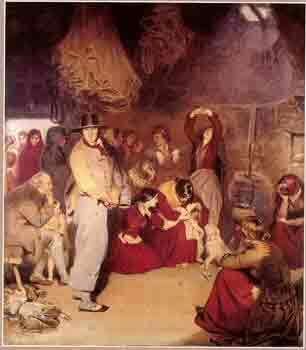 A large section of the book is devoted to the Famine and to the operations of the welfare and charitable organizations throughout the 19th century. To leaven this fare there are innovative chapters on the leisure activities of the citizens – the Races, theatres, feast days and regattas. Learning and literacy are covered with chapters on the various educational establishments and on bookselling and libraries. With a Prologue entitled ”‘The whole place is practically a ruin…’” and an Epilogue “’A most interesting encampment…’”, giving a flavour of the authors’ style, this book shall be an essential purchase for all those interested in the history of the “City of the Tribes”. 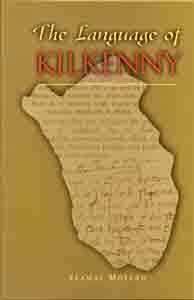 The author: John Cunningham Ph.D is a Galway based teacher and writer. 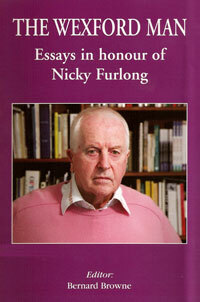 He has published Labour in the West of Ireland (1995) and a History of St Jarlath’s College (Tuam, 1999) among much other historical writing.